Comfort Girl is a musical exploration of the lives of Chinese ‘comfort women’ who were abducted into sexual slavery by the Japanese army during WWII. The work is a tribute to these young women’s incandescent courage and indomitable spirit, not only while in captivity during the War but also—in a cruel irony—when they returned home to their families, who didn’t always welcome them back with open arms. Presented in association with the China Institute of America. 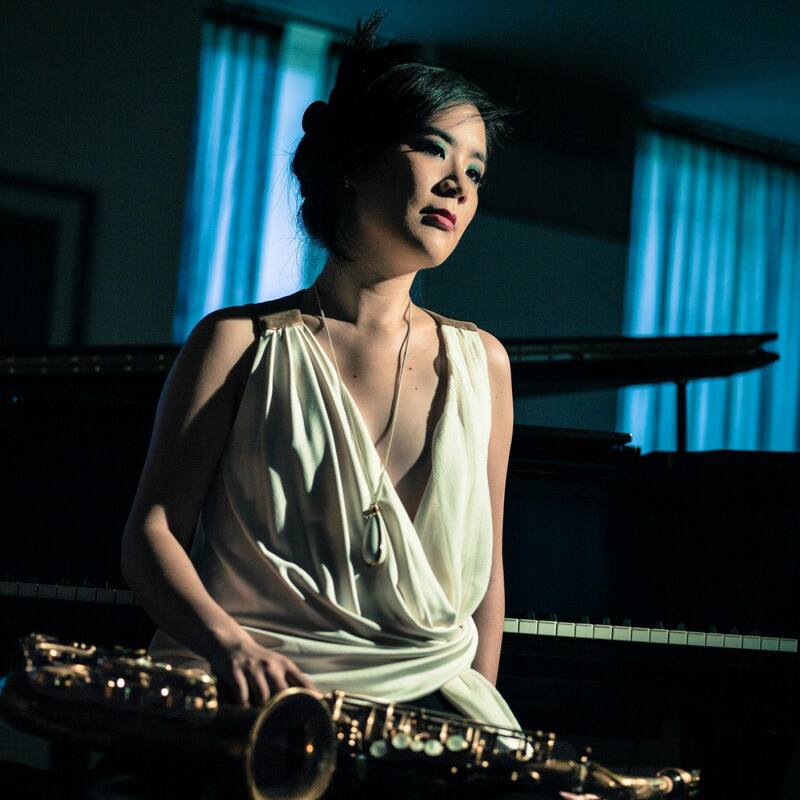 Stephanie Chou is a saxophonist, singer, and composer based in New York City. Her music combines classical and Chinese influences with jazz and pop harmonies and rhythms. Raised in Irvington, NY, Chou studied mathematics and music at Columbia University. In 2011, she released her first album, Prime Knot, a jazz quintet CD featuring trumpeter Marcus Printup (Jazz at Lincoln Center Orchestra). She has written for ballet and theater as well as for the concert stage. Her work “C for G” was commissioned and choreographed by American Ballet Theater principal ballerina Susan Jaffe, and features Kenny Wollesen on percussion and vibraphone. Steph recently released a new album, Asymptote, which features jazz musicians Kenny Wollesen, David Binney, John Escreet, and Zack Lober, as well as viola and erhu virtuoso Andy Lin. She has performed her music in Taipei, Taiwan and Beijing, China. She has also performed throughout New York City at venues including Carnegie Hall, Lincoln Center, B.B. King’s, Joe’s Pub, Miller Theater, and The Cutting Room, as well as in festivals in Italy, New Orleans, Chicago, Vermont (Discover Jazz Festival), and NY (Summer on the Hudson, Harlem Festival of the Arts, Sunset Jazz at Lyndhurst). In 2016, she released Compass, a duo CD with guitarist Octavia Romano. She is a recipient of the 2016 Jerome Fund for New Music (JFund) – a grant from the American Composers Forum with funds provided by the Jerome Foundation to write, record, and premiere a new piece of music with China Institute. She is currently working on new projects with engineer/mixer/producer Roy Hendrickson, and also performs as a guest artist for workshops on leadership and jazz with the Columbia University Business School. No user commented in " Stephanie Chou: Comfort Girl "